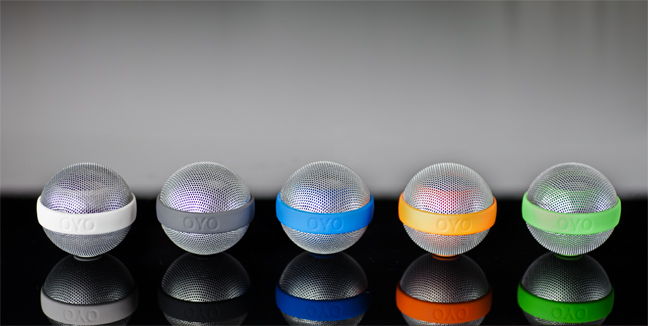 It’s LIQUID has teamed up with OYO to give away their Mono Speaker BALLO. Congratulations to the winner: Davide Giardino from Italy. 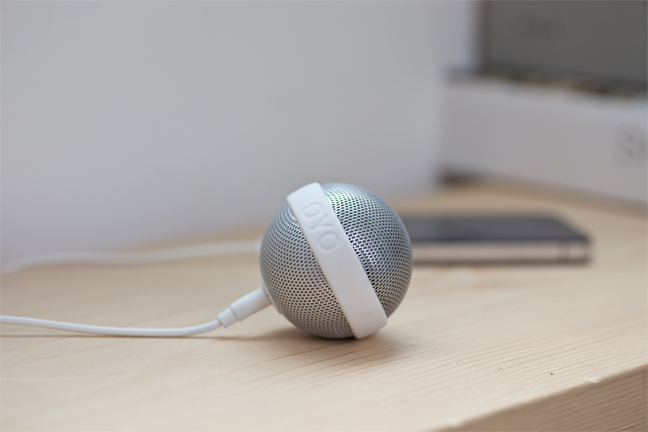 OYO is a company that creates objects that satisfy your obsessions. It’s your obsession that drives Objects you obsess to create. Create things that ease your mind. Where there is obsession, there can be satisfaction. Where there is satisfaction, OYO can come true.